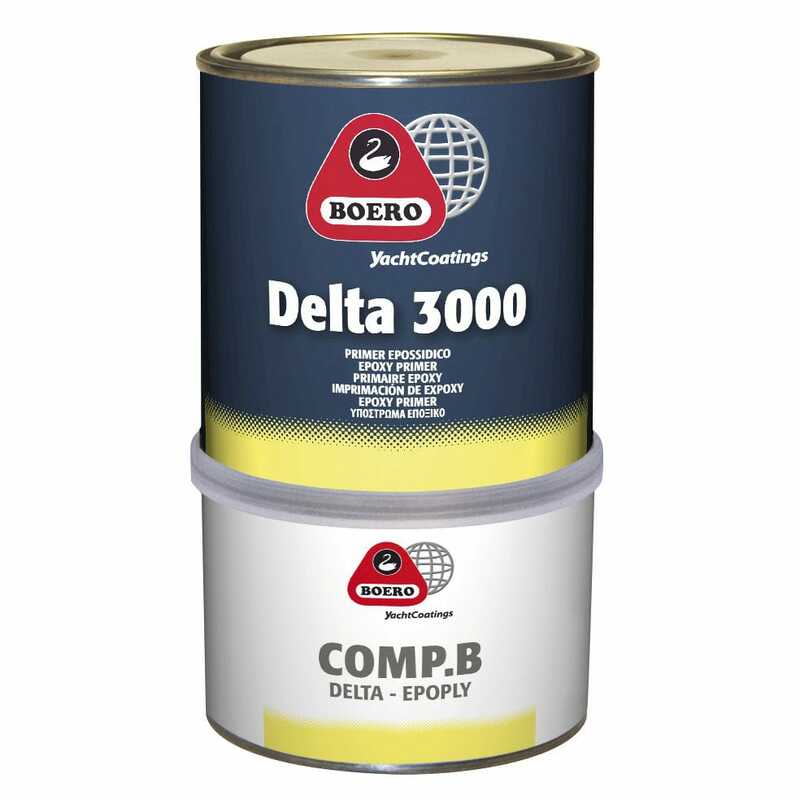 High-quality epoxy primer, used as an anchoring coat on difficult surfaces such as aluminium, fibreglass, steel and wood. 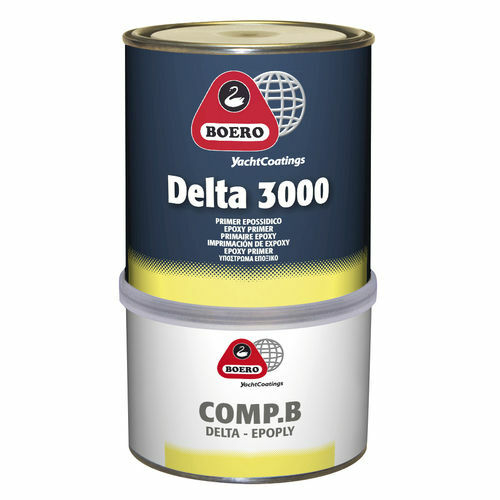 By applying thin coats of the product it helps in fixing the following coats, whether they are fillers or intermediary high-build two-component products. It is recommended as a primer for marine cycles for surfaces that are both above or below water.